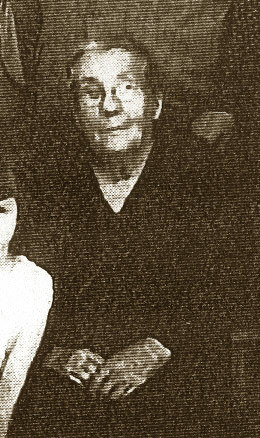 Mary Elizabeth Pierce was born on April 3, 1849 in Barbour County, Alabama and died on February 5, 1931 in Jackson Co., Florida. She lived to be 81 years old. She married in Jackson Co. FL. Her parents were William Pierce and Sarah Elizabeth Barentine Pierce. 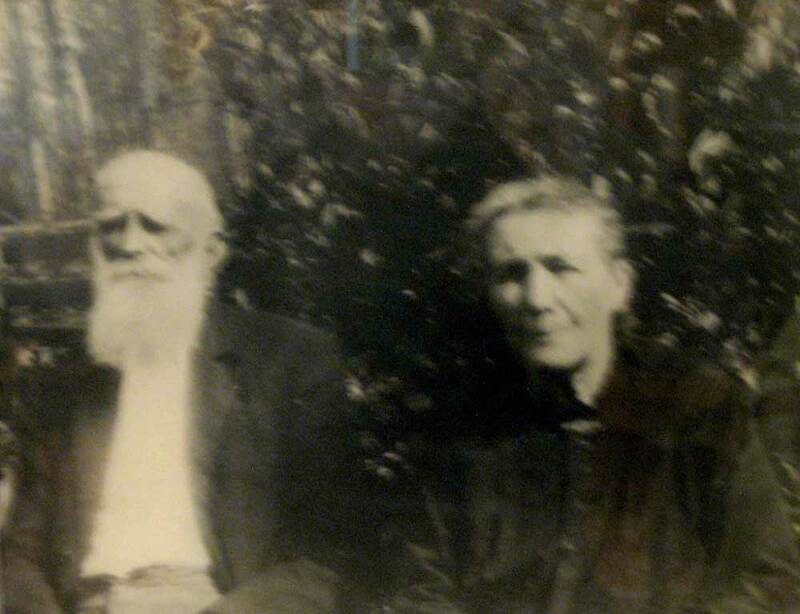 family#11 - James K. Peacock (age 35), Mary E. Peacock (31), Charley K. Peacock (10), Sarah E. Peacock (9), James P. Peacock (7), William J. Peacock (5), John J. Peacock (3)& Mary E. Peacock (1). James is a farmer, Mary keeps house and Charley is a farm laborer. James was born in GA, his parents in GA also. Mary was born in AL, her father in AL & mother in SC. All children in FL. family# 35 - James K. Pecock (age 55), Mary E. Pecock (51), Joseph F. Pecock (19), Allice Pecock (20), Robert Pecock (16) & Irvin Pecock (14). James & Mary have been married 33 years, they have 9 children, all are living. James is a farmer, he was born in GA, parents in SC. Mary was born in AL, as were her parents. All children born in FL. Joseph, Robert & Irvin are farm laborers. family# 166- James K. Peacock (age 66), Mary E. Peacock (62)& Robert Peacock (26). James is a farmer, he was born in GA, parents in NC. Mary was born in AL, her parents in SC. Robert was born in FL. James and Mary have been married 45 years, they have 9 children, 8 are living. All can read and write. family# 106 - J. K. Peacock (age 75) & Mary Peacock (71). J.K. is a farmer & Mary keeps house. J. K. was born in GA, parents in SC. Mary was born in AL, as were her parents. Click on any of the News, Events, or Discoveries buttons above to see historical things that happened during Mary Pierce's life. These are only some of the major events that affected the life and times of Mary, her family, and friends. For example, Mary is 6 years old when Third Seminole Indian War begins. It ends three years later when Chief Billy Bowlegs and his band are forced to move from Florida. 1 1850 State population=771,623. The 1850 Federal Census reveals the White population=426,514; African-American population=345,109; Slave population=342,844; Free black population=2,265; Urban population=35,179; Rural population=736,444; Cotton production in bales=564,429; Corn production in bushels=28,754,048; Number of manufacturing establishments=1,026. 1 1850 Florida's total population has grown to 87,445. This includes about 39,000 slaves and 1,000 free blacks. Indians were not counted. 6 1855 Third Seminole Indian War begins and war breaks out with most of the battles occurring in Central Florida. It ends three years later when Chief Billy Bowlegs and his band are forced to move from Florida. 12 1861 No Floridian's voted for Lincoln during the 1860 election. On Jan. 10, 1861, Florida seceded from the U.S. and joined the Confederate States of America a few weeks later. 16 1865 May 10th -- Union troops occupy Tallahassee. While Tallahassee was the only Confederate state capital east of the Mississippi River that had not been captured, Union troops occupy the capitol following the surrender of the major Confederate armies in the east. 16 1865 Battle at Natural Bridge (Wakulla County) is a Confederate victory. 21 1870 During the 1870s, the remaining Seminole Indians begin establishing trading posts and other economy with local settlers. 33 1882 The Florida Central and Western Railroad Company was created. It combines the Florida Central, Jacksonville, Pensacola, and Mobile railroads. 34 1883 Three railroad companies are merged to form the Florida Transit and Penisular Railroad Company. Thee are: Florida Transit Railroad Co., Peninsular Railroad Co, and the Tropical Florida Railroad Co.
35 1884 Most railroads in Florida are passed into the hands of a single company owned and operated by a single management, under the name of The Florida Railway and Navigation Company. It has more that 500 miles of main track in operation and about 300 miles of track under construction. The longest route was the "Western Division" which ran from Tallahassee to Jacksonville - 209 miles. 57 1906 An attempt to drain the Everglades and convert it to farmland begins. 68 1917 Seminole Indians become a Florida tourist attraction. 79 1928 The Tamiami Trail opens. It opens the southernmost 275 miles of U.S. Highway 41 from State Road 60 in Tampa to U.S. Route 1 (SR 5) in Miami, Florida to tourist. It also destroys many of the Seminole Indian waterways and hinders their economy. 4 1853 The process of creating steel is invented by Besermer in Britain and Kelly in the U.S.
10 1859 Charles Darwin publishes "Origin of Species" and begins the evolution theory. 16 1865 Mendel publishes his papers on genetics and introduces the concept to the public. 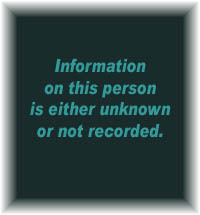 28 1877 Edison invents the phonograph permitting music and voices to be recorded and replayed. 30 1879 Edison invents the electric light bulb. 46 1895 Wireless telegraph and the "antenna" are invented but it covers a very short distance. 51 1900 Freud publishes his book "The Interpretation of Dreams"
51 1900 The cause of yellow fever is discovered. It is proven that the fever is spread by mosquitoes. This rallies an effort to provide better mosquito control. 52 1901 First transatlantic wireless telegraph is sent. 53 1902 The first Tyrannosaurus Rex fossil is discovered. 63 1912 The unsinkable Titanic sinks on its first trip to New York drowning 1,513 people. 74 1923 Freud publishes "The Ego and the Id"
12 1861 NEWS HEADLINES: American Civil war begins at Ft. Sumter, located in Charleston Harbor, VA.
13 1862 NEWS HEADLINES: May 20, 1862 the US government passes the Homestead Act to provide cheap land for settlement of lower Southeast and West. 33 1882 NEWS HEADLINES: Edison creates the first large power station in New York City, making it the first place in America to have electricity. 36 1885 NEWS HEADLINES: Eastman invents the box camera. For the first time photography becomes affordable for the average citizen. 63 1912 White residents of Forsyth County, GA, drive the black population out. 68 1917 NEWS HEADLINES: In June, the United States enters World War I on the side of the allies. The Russian Revolution ends the reign of the czars and thrusts Russia into communism. 70 1919 NEWS HEADLINES: World War I ends with the signing of The Versailles Treaty. 6 1855 Third Seminole Indian War begins. It ends three years later when Chief Billy Bowlegs and his band are forced to move from Florida. 11 1860 Presidential election puts Abraham Lincoln in office. The campaign has heated the issues regarding slavery in the south. 13 1862 May 20, 1862 the US government passes the Homestead Act to provide cheap land for settlement of lower Southeast and West. 14 1863 Abraham Lincoln issues the "Emancipation Proclamation" freeing slaves. 16 1865 American Civil war ends with General Lee's surrender at Appomattox, VA. Reconstruction begins in the "old South"
19 1868 An eight-hour work day is established for federal employees. 26 1875 Tennessee enacts Jim Crow law. 61 1910 Boy Scout and Girl Scout Organizations are introduced in America and the concept of a "week end" meaning time off from regular work begins to take root. The British Empire covers 1/5th of the world land area. 78 1927 Charles Lindbergh becomes the first man to fly solo across the Atlantic Ocean and Babe Ruth hits 60 home runs. 81 1930 Drought in the Great Plains area begins, creating hardship for farm families in 19 states. 65 1914 World War I - Following the crisis touched off by the assassination of Archduke Ferdinand of Austria in Sarajevo, Germany declared war on Russia and additional countries joined the war within several days. 68 1917 Germany uses airplanes to drop bombs in the early stages of World War I -- the first major military use of airplanes. 70 1919 The Versailles Treaty marks the official end of World War I. 71 1920 Adolph Hitler begins to organize the Nazi party in Germany; The Ku Klux Klan launches a recruitment campaign using mass marketing techniques to gain 85,000 new recruits; the first commercial broadcast is made. 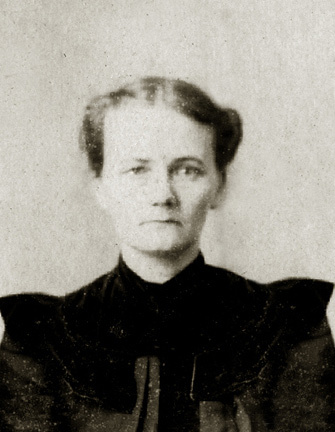 Born on March 3, 1845 and died on August 9, 1932. 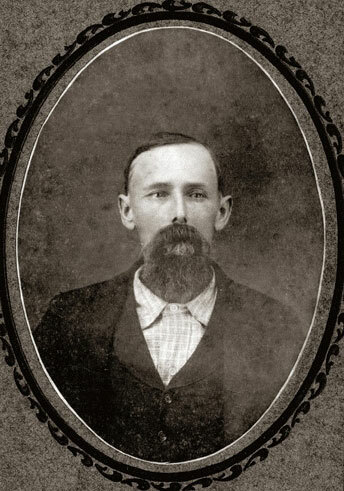 Born in Sink Creek, Florida on November 8, 1869 and died in Jackson Co,, Florida on October 24, 1900. He was 30 years old. 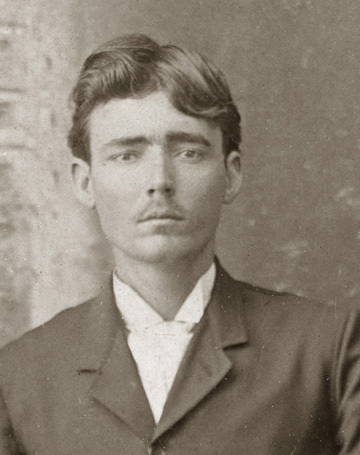 He married Martha Jane Ayers on (1/24/1889) in Jackson Co. FL. 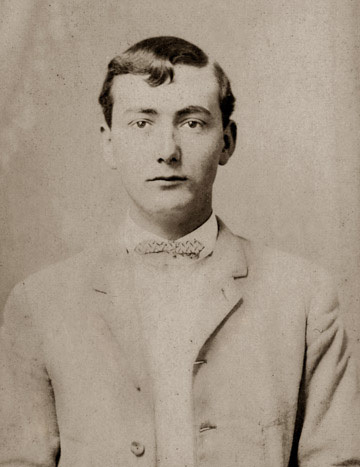 Born in Jackson Co., Florida on February 6, 1871 and died somewhere in Florida on March 27, 1966. She was 95 years old. 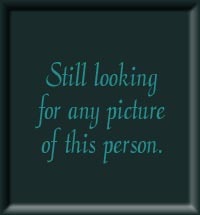 Born in Sink Creek, Florida on September 22, 1872 and died in Marianna, Jackson Co., Florida on April 16, 1953. He was 80 years old. 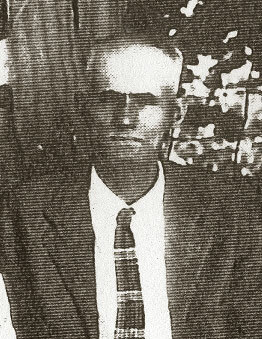 He married Georgia Ann Hagan(4/27/1879-7/21/1947) on (10/22/1898) in Sink Creek, FL. 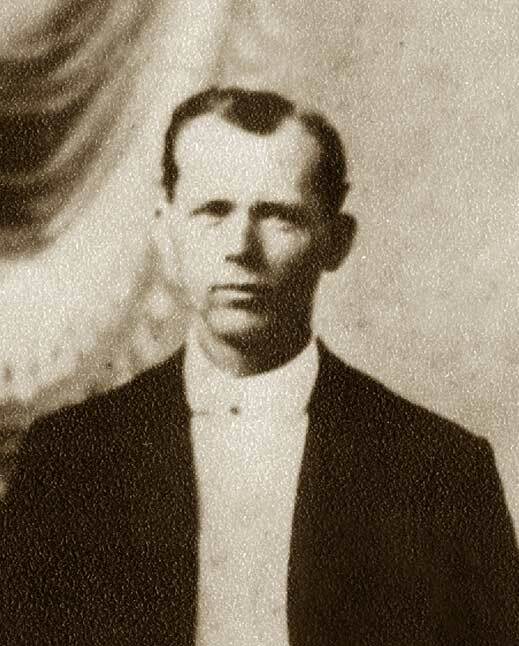 Born in Sink Creek, Florida on March 7, 1875 and died in Altha, Florida on December 24, 1970. He was 95 years old. 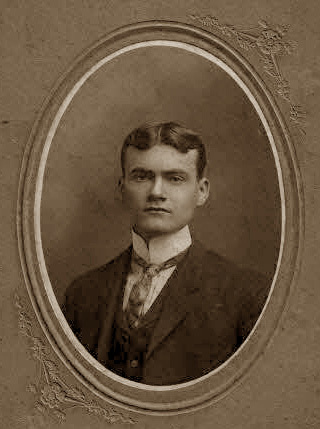 He married Mary Leila Hansford (1/29/1882 - 3/29/1968). Born in Sink Creek, Jackson Co., Florida on December 5, 1876 and died in Sink Creek, Jackson Co., Florida on April 13, 1967. He was 90 years old. Born in Sink Creek, Florida on January 4, 1879 and died in Altha, Florida on October 10, 1944. She was 65 years old. Born in Sink Creek, Florida on April 9, 1881 and died in Altha, Florida on May 21, 1929. He was 48 years old. 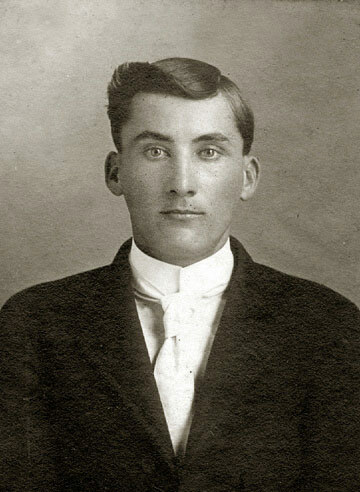 Born in Sink Creek, Jackson Co., Florida on August 2, 1883 and died in Altha, Florida on January 8, 1919. He was 35 years old. 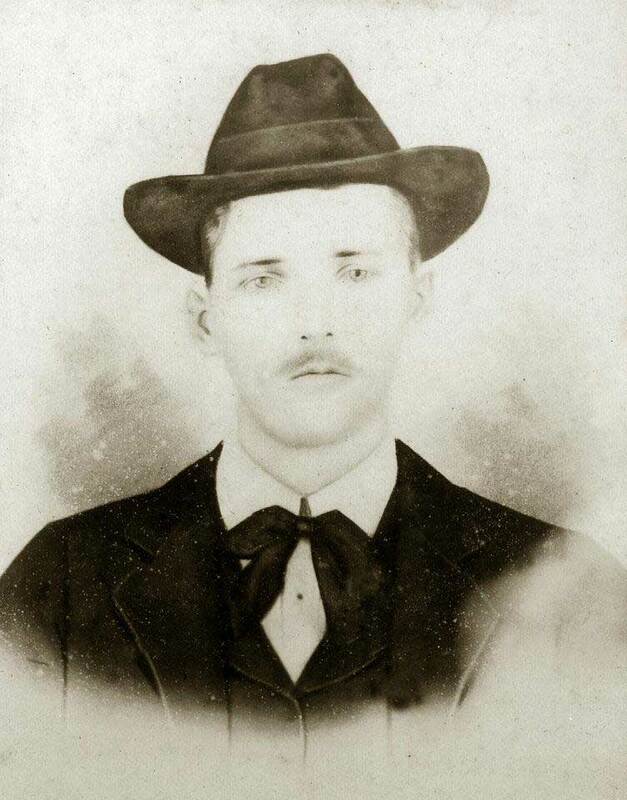 Born in Sink Creek, Jackson Co., Florida on November 19, 1885 and died in Altha, Florida on April 24, 1923. He was 37 years old.